ITV bosses have been forced to move fast to fire actress Katie Redford after it was discovered she lied about her real age. Redford had claimed to be 19 years old when she auditioned for the show but at the time she was hired she was actually 25. This is remarkable given that she was cast to play the role of 14 year old Bethany Platt. If she had made her Corrie debut then she would have been even older as she would have turned 26 in the meantime making her a full 12 years older than her on screen character. Fans of the show were the key to uncovering the actress's really age after they were able to figure out she was born in 1989 thanks to her Twitter handle - @katieredford89. Wily fans also managed to attain an online resume which confirmed that Redford's birthday is in fact March 2nd 1989. 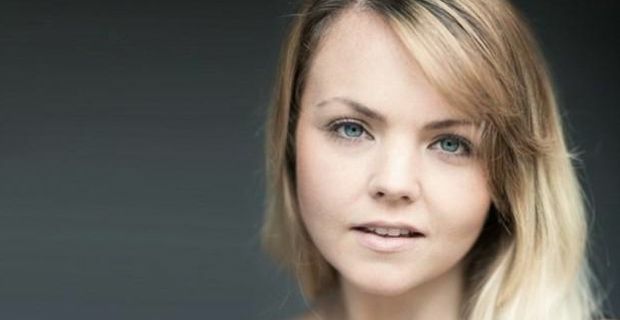 Bethany Platt is the onscreen daughter of Sarah Louise Platt who is played by Tina O’ Brien. Given that O' Brien is only 31 years of age herself and had Bethany as a teenager, to say that the show would have been pushing its' luck by employing a 26 year old as her daughter is not too much of a leap to make. The show has big plans for Bethany after she makes a return to Weatherfield as an sassy 19 year old who has spent her teens in Italy. ITV bosses were quick to react to the developments and a spokesperson for Coronation Street told Digital Spy today "Coronation Street have taken the decision to recast the part of Bethany Platt."